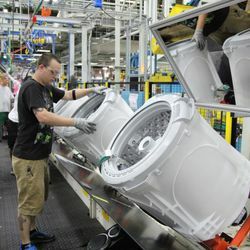 LOUISVILLE, Ky.—August 18, 2015— Whether it’s a favorite task or most loathed chore, in huge piles or small, sorted loads, we all prefer to do our laundry our own way. 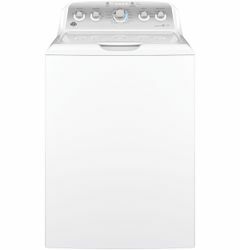 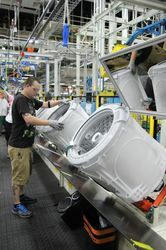 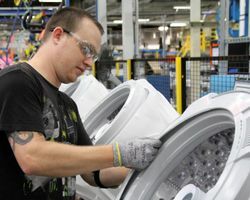 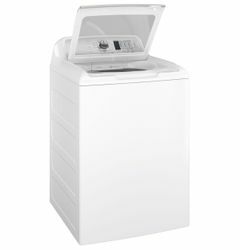 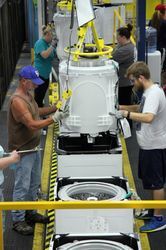 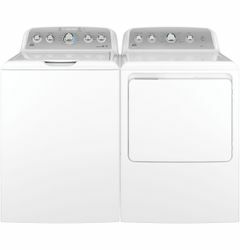 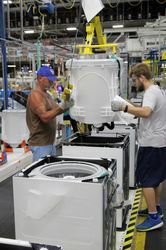 In the biggest revamp of its clothes care line in more than 20 years, GE Appliances has announced new washer and dryer offerings to fit every consumer preference. 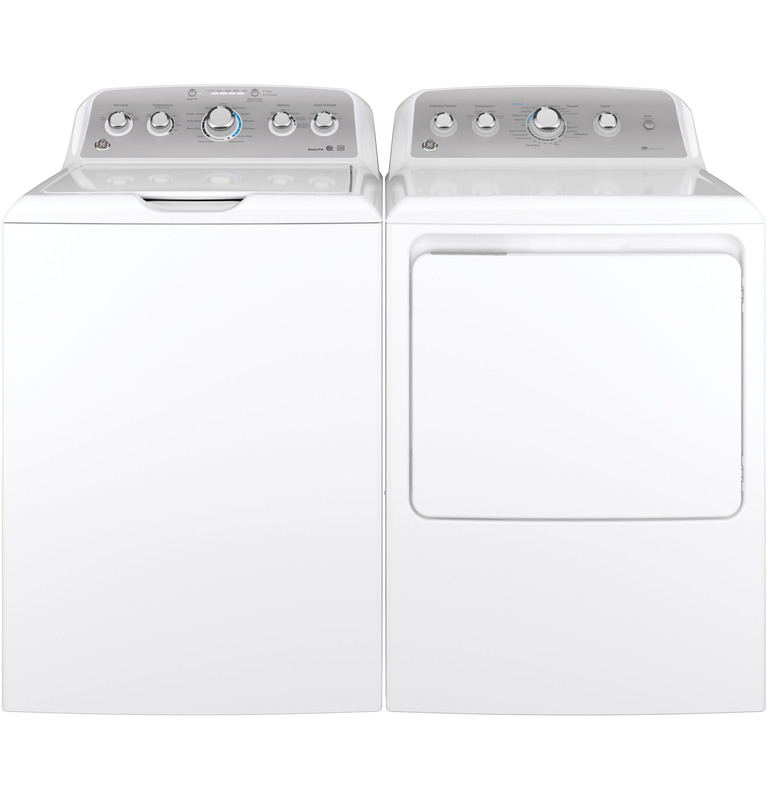 Introducing new topload laundry pairs, GE has enhanced traditional agitator washers to give consumers more control over their cycles while improving energy efficiency, technology and machine aesthetics. With the largest agitator capacity on the market at 4.2 cu. ft, along with modified cycles and easy one-touch settings, laundry has never been more convenient. 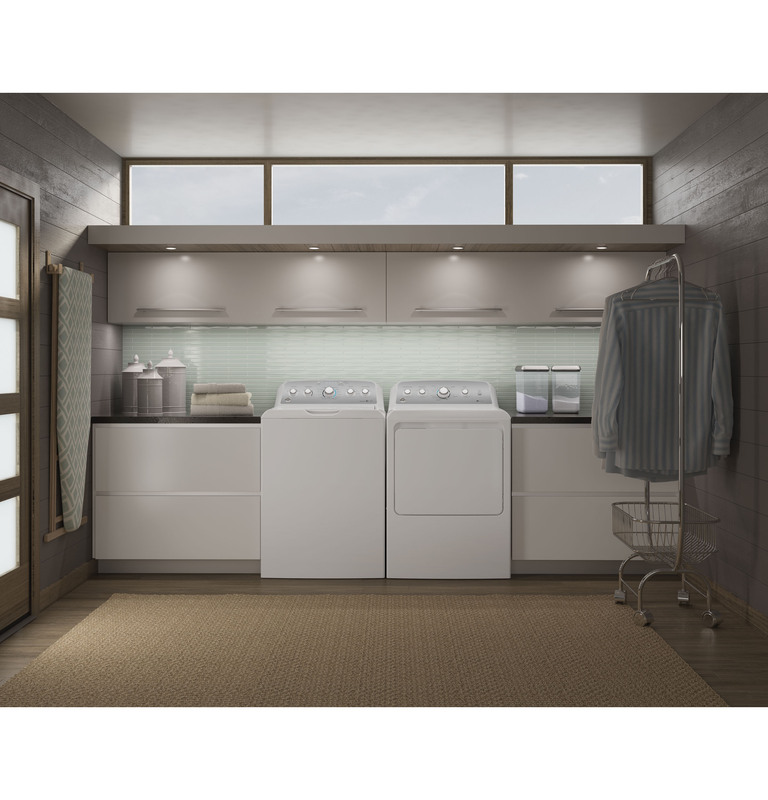 And with high-performance settings and specialty cycles to treat stains and remove wrinkles, consumers know even their dirtiest clothes are getting thoroughly clean, every time. Along with larger capacities that mean fewer loads, less time and hassle, the new GE Appliances washers offer water flexibility while maintaining energy efficiency standards. 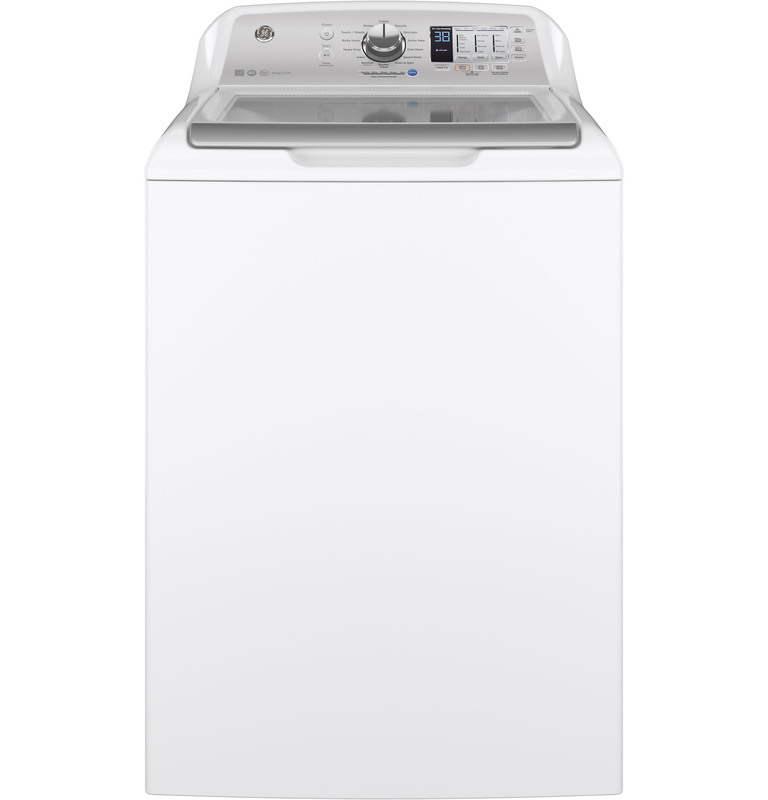 Users can choose Extra Rinse or Deep Fill options for particularly tough loads, or count on GE Appliances Precise Fill technology to fill with the right amount of water for typical washing. 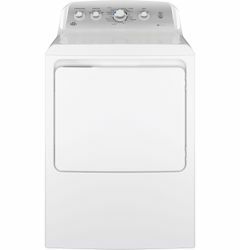 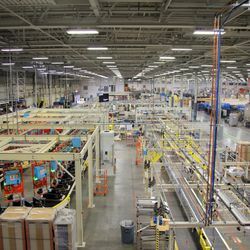 GE also boasts the largest and only ENERGY STAR®-rated agitator on the market, offering a unique combination of capacity and efficiency.